An official release date for Dragon Ball FighterZ has been confirmed by Bandai Namco today. The worldwide launch of the promising fighter game is coming on January 26th, 2018, Bandai Namco announced on Twitter. Prior to the announcement, a release date of February 1st had been scheduled for Japan with an “early 2018” timeframe for a worldwide launch. Looks like developers are confident enough with the game to move up the release date for Japan and the rest of the world alike. No one’s hopes were too high with such a vague release window, so the January release date is welcome news. Though the launch date has now been confirmed, an earlier listing on Microsoft’s website leaked the information before the official reveal. 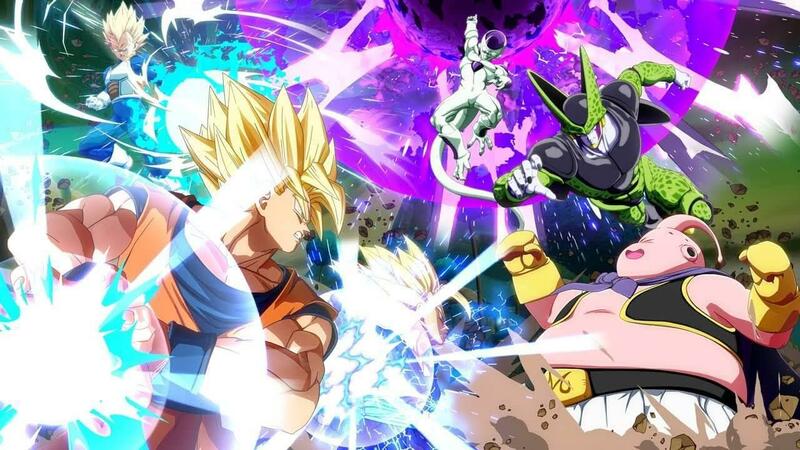 The listing is for the Ultimate Edition of Dragon Ball FighterZ, which is going for $109 and offers some exclusive content as well as what appears to be a DLC Season Pass. Called the FighterZ Pass, it promises eight DLC fighters and can be purchased separately for $34.99, if you aren’t that into the Ultimate Edition. Bandai Namco’s website also lists a Collector’s Edition of the game for $139.99. It includes the base game, a 7” Goku statue with exclusive “Manga Dimension” coloring, exclusive SteelBook, three art boards, and a CollectorZ box to house all the listed items. Dragon Ball FighterZ is a 2.5D fighter from Arc System Works, the developer of the critically acclaimed BlazBlue series. Each player picks three characters from the Dragon Ball franchise to form a team and switches between them throughout a match. The game is sure to bring the over-the-top attacks and insane combos you would expect from a classic Dragon Ball fight. Hopefully we will hear more information on playable characters, downloadable content, and gameplay details before Dragon Ball FighterZ releases on January 26th for the PS4, Xbox One, and PC.